Acme* clients are currently not able to collect payments from their clients (end users) online. 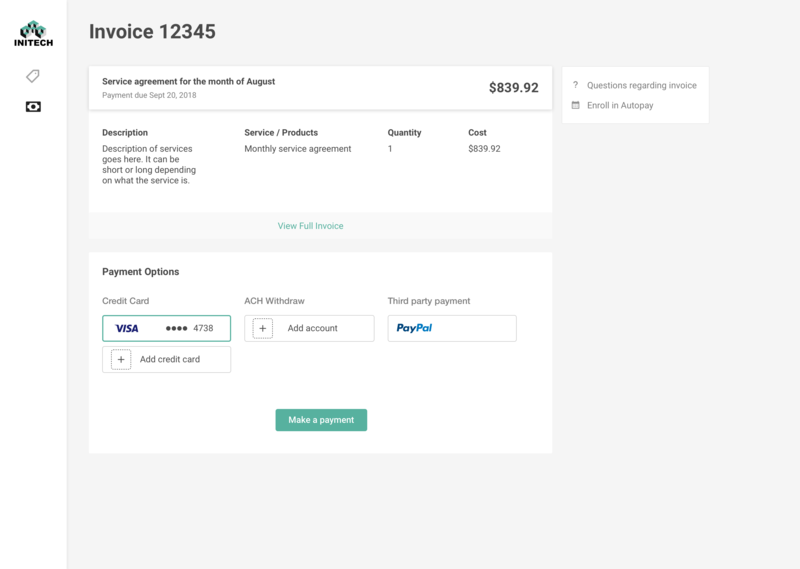 Clients are able to generate an invoice with Acme's* PSA tool but cannot accept payment. This is a huge gap in the year 2018. People are so accustomed to paying bills online these days. Lack of adoption of the Partner Portal. 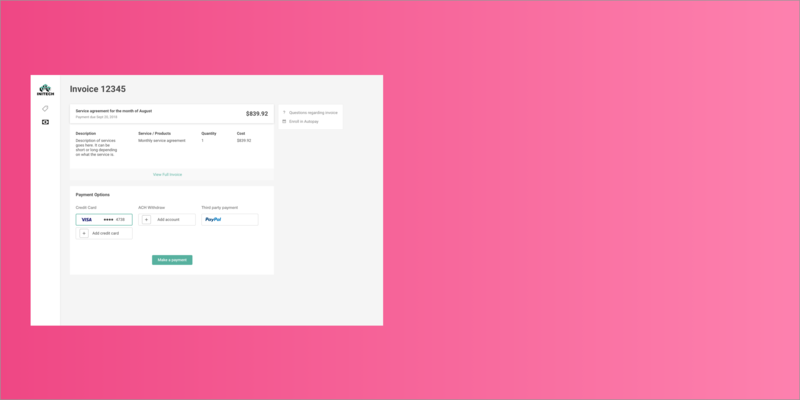 Simplify and improve the invoice payment experience for clients end users. 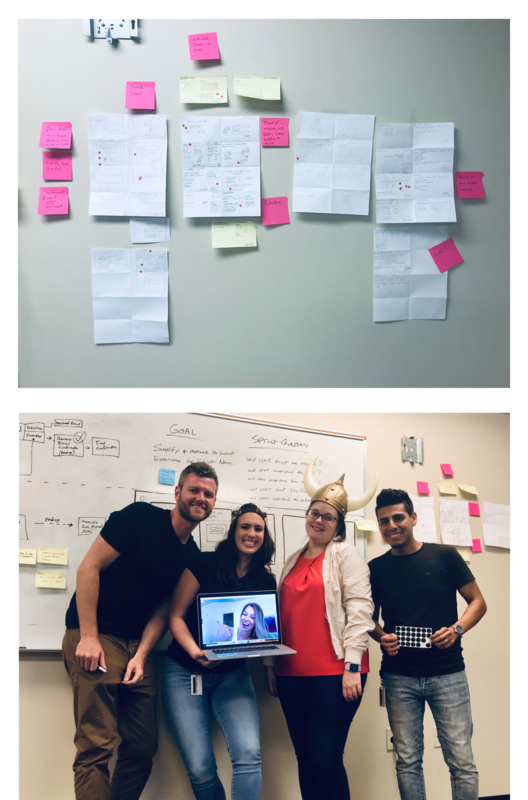 I facilitated a 5 day long design sprint. The Designers, Product Manager, Developers, Internal Experts and Users combine forces in a room for five days. First we make sure we are all understanding the problem correctly. Using research, various thought evoking tools, communication and understanding we have a prototyped concept at the end of day 4. Now we can better communicate with VPs to see if the concept will solve the business need. I conceptualized the solution and built the prototype in order to tell the story. I also ran the concept through some initial user testing. This was a very large concept that has been talked about for years. The solution will impact and affect all 6 products in the product suite. It was import that we vetted this concept with as many colleagues as possible. I presented this concept 8 times throughout the company to make sure everybody was informed. User testing is going to require us to target different users. The solution is for our user's clients. We refer to them as the end user. While it's important to test this with Acme users, because they hear of their clients problems first. However, to truly validate this solution we need to test with the ones that will be submitting payments. How are your clients currently paying their invoices? Are they using the customer portal? 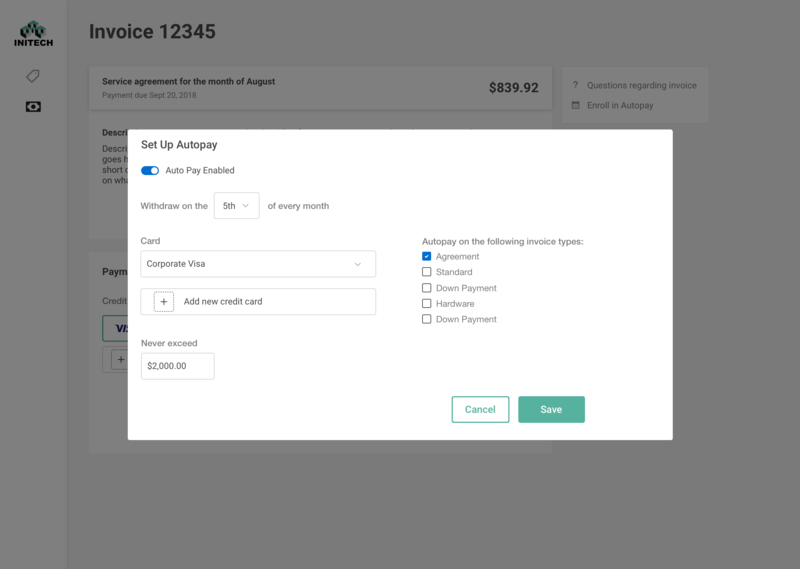 What are the pain points you have with the current process of invoice payment? How many types of invoices do you provide? Do you think your clients know the difference between these invoice types? 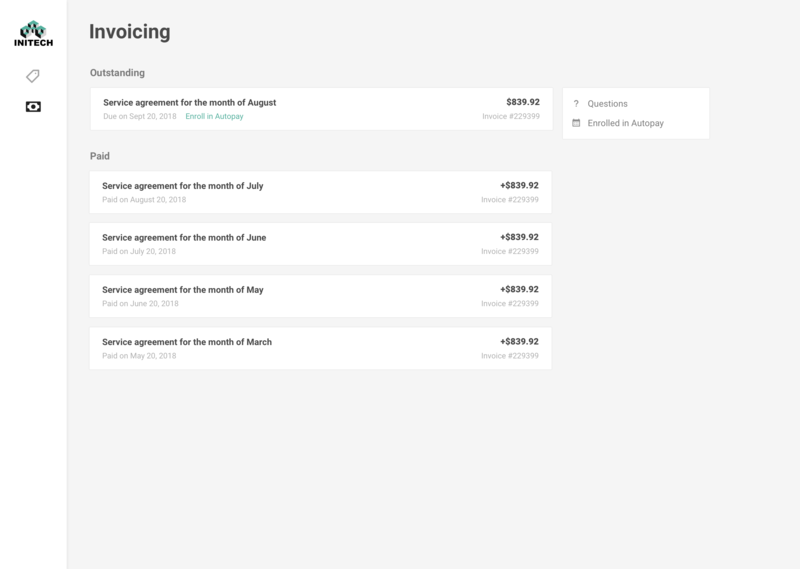 How do clients contact you about invoice disputes? 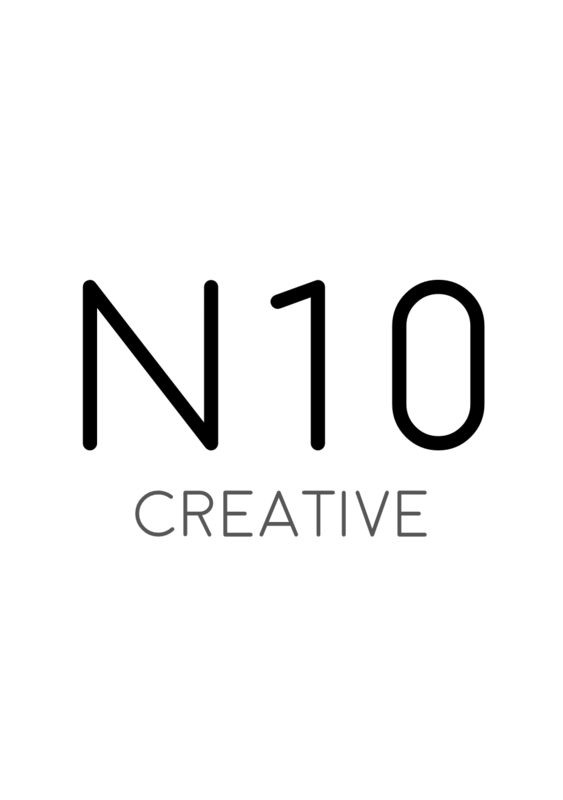 Would you happen to have any clients you would be willing to let us test this concept with? Four days of cross team collaboration. The team sets a goal in order to assure our solution stays on track. 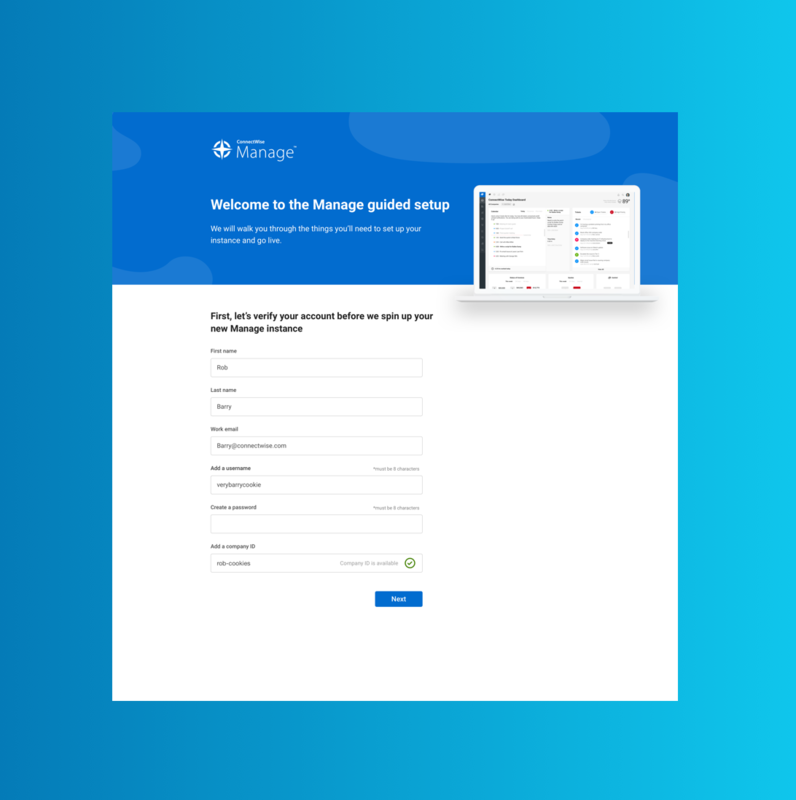 Our goal was "Simplify and improve the invoice payment experience for the end user"
This is a brand new concept so there is no current experience to map out. The team starts by mapping out the ideal user experience. We take the map and run it past internal experts and users to see if we are close to hitting the mark. We have already done some upfront User Research which has given us a good place to start. 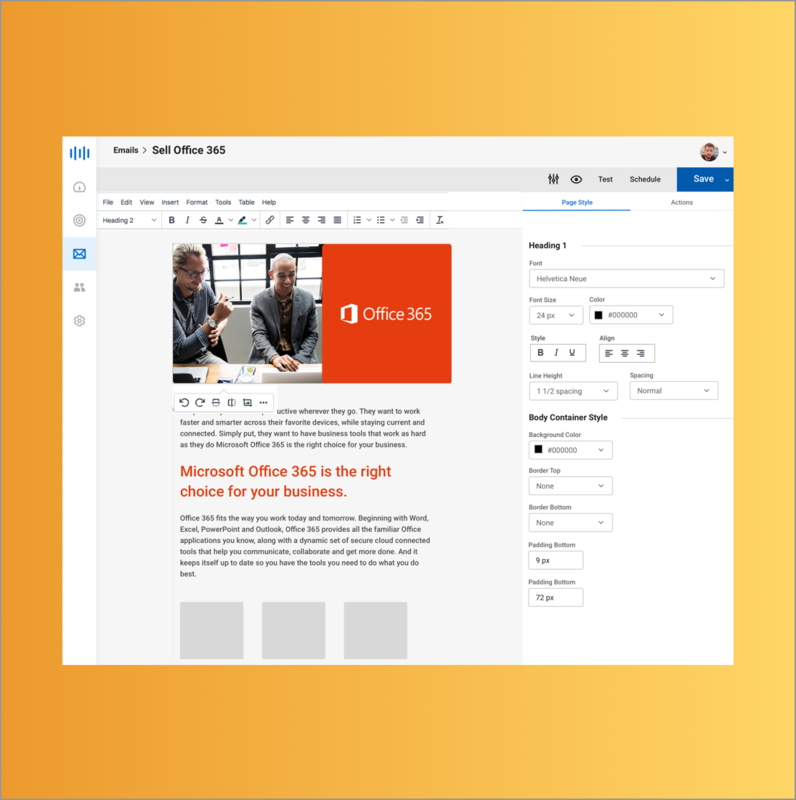 We bring in internal experts and/or current users to answer some questions that are still outstanding. We run them through the new journey map to validate if we are heading in the right direction. These are questions that we have about solving problems. 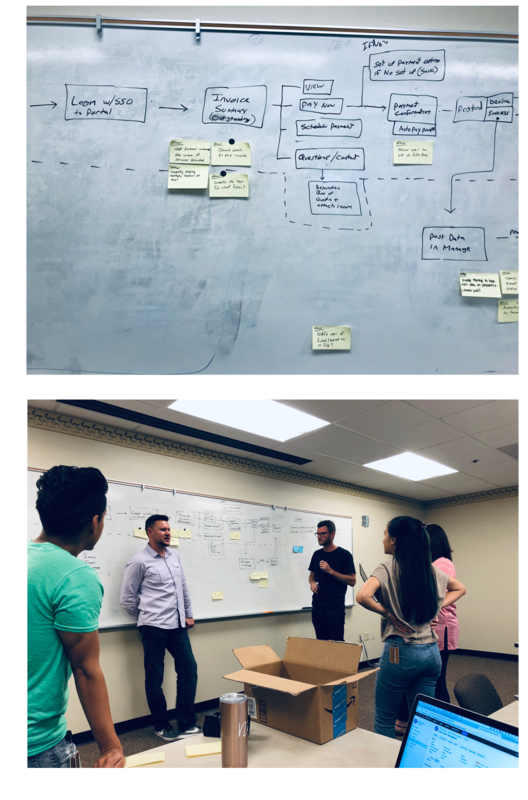 Instead of stating the problem, turning the problem into a question can help facilitate ideation.We document these on the map so we make sure we solve them along the way. Enable users to trust Acme*, especially with their money? Notify user of failed/expired CC on file? Allow partners to know a payment sync needs to happen? The team researched other dashboard products and illustrate what they like or dislike about them. Each member of the team presents the product they picked. We capture these ideas to help generate individual ideas for the sketching rounds. 3 Rounds of sketching. Each person presents their concept sketches and the team then votes on the features they like the best. The most voted on features help us shape our storyboard. 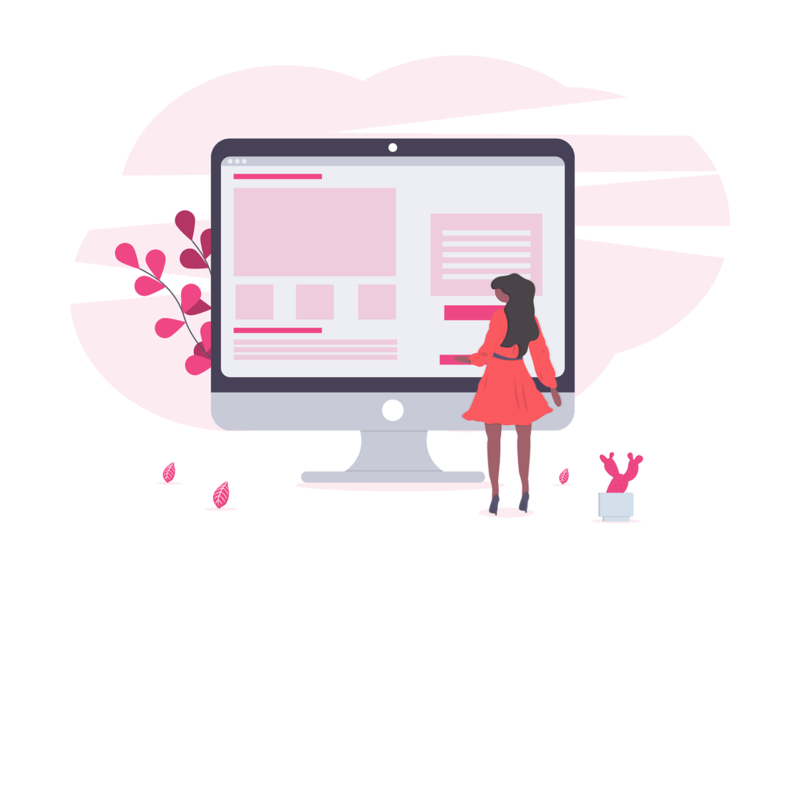 We create and evaluate the storyboard to make sure the team is comfortable with the story we are telling and the way we plan to solve the issues. The last day calls for primarily only designers. We have PMs on standby to supply us with data and answer questions that might come up. We review the storyboard, make sure everything checks out and then we begin prototyping. Designers get assigned screens so we can build the prototype in tandem. Nothing builds trust more than how you handle people's money. It has always been my goal for our company to develop the product in a way that builds trust with our users. If we are going to venture into handling people's money, you have to do it right or don't do it at all. If there are bugs in the software or points of confusion in the design it can be detrimental to our trust. How can we help colleagues and execs to understand less is more? We did upwards of 35 phone interviews with clients. 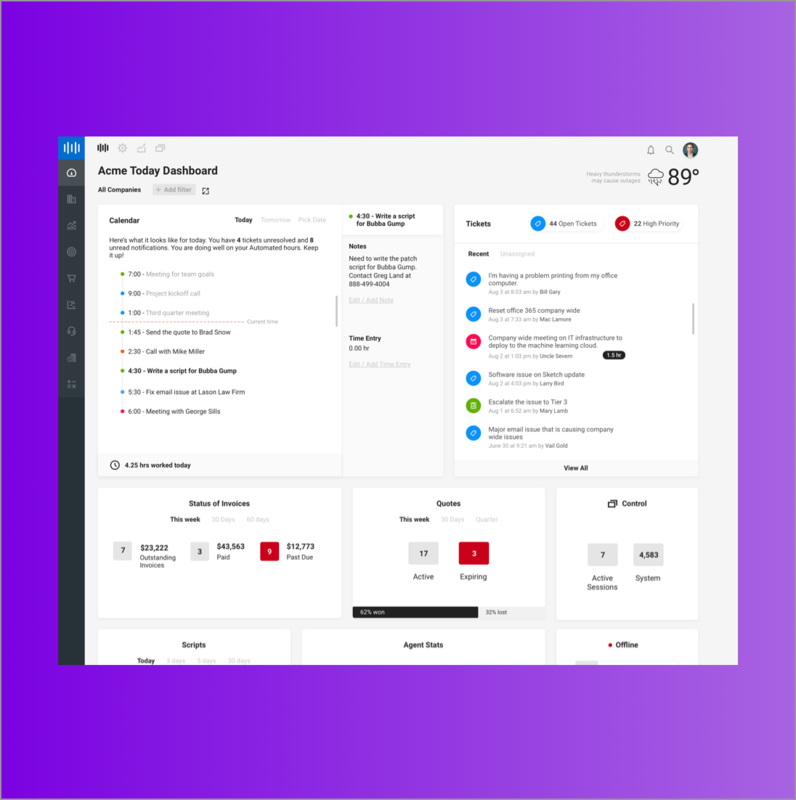 We were able to get very clear on what the users were looking to achieve in the new End User Portal and we delivered on just that. There were two main things they were looking to have in the portal before all else. Yet execs didn't want to listen to them and kept wanting to put things in the product that users are telling us they do not use or do not have any reason to use. It is so important to make sure we do not bloat the product. How do we overcome this problem? This was the first time we had members of the team that were remote. On the fly we were able to include them in participating in all the exercises, to ensure they were not just on a listening tour. It worked out well but we were able to identify what we need to make easier and what to try next time.